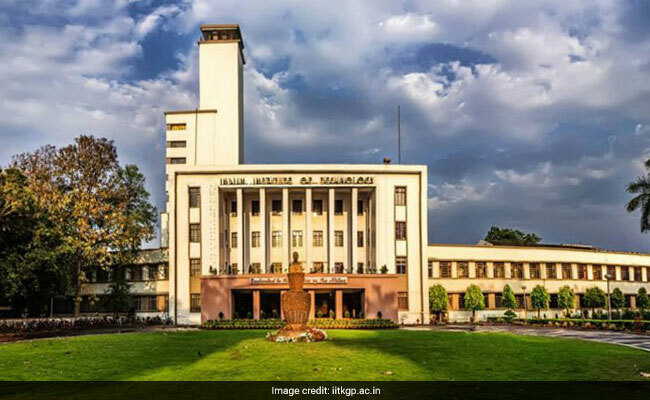 With this system, which will make IIT Kharagpur the country's first smart college campus, the institute is now expected to save about 20 per cent of its monthly electricity expenditure, an official statement said. 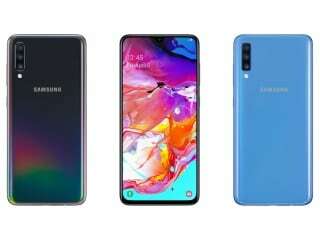 The IIT Kharagpur today claimed to have taken a step towards becoming the country's first smart college campus, in which students can operate equipment inside their hostel rooms remotely using a smart phone app. A smart switch module was installed in 100 of its hostel rooms and from now on, when a student leaves the room,the fan and light in it would automatically turned off. The student can also remotely switch off electrical equipment in the room through the app which remains connected to the smart switch board through WiFi. The entire 2100 acre campus of IIT Kharagpur is WiFi-enabled and the institute has over 5,000 hostel rooms of which 100 have come under the smart electrification module to be operated by the app. The smart switch product has been developed for B2B(business to business) and B2C (business to consumer)commercial use by Alive Home, a green start-up by a recent graduate and a few current students of the IIT Kharagpur. The development and assembling of the hardware and software was done in-house at the Innovation Lab of the institute and the product was tested and cleared by the Electrical and Maintenance Works of IIT Kharagpur for safety and operational ease for installation at the campus.